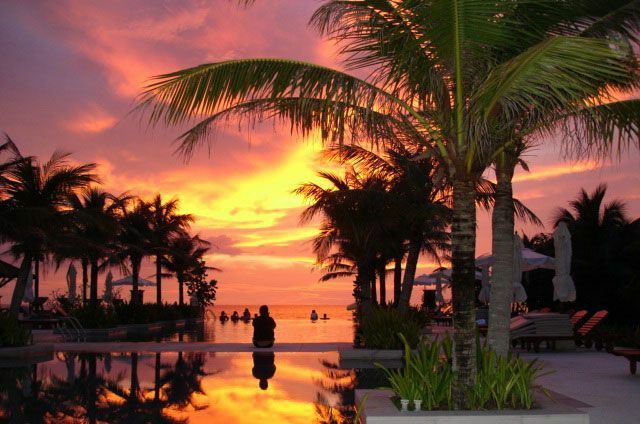 The luxury boutique Layana Resort & Spa is nestled on Koh Lanta island in Mu Koh Lanta National Park, Thailand. 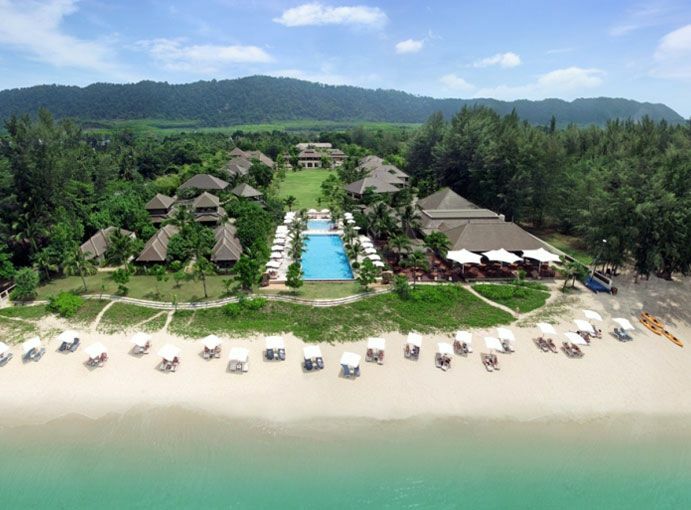 The luxury boutique Layana Resort & Spa is located on the island of Koh Lanta inside Mu Koh Lanta National Park, Thailand. 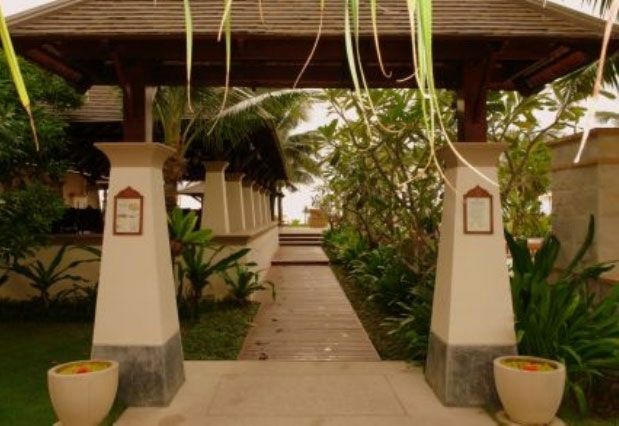 Elegant garden pavilion rooms and oceanfront suites are designed in an environmentally-conscious, contemporary Thai style. 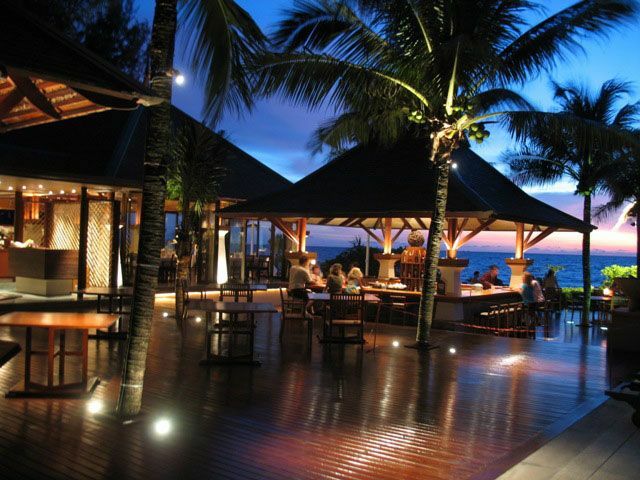 Savour traditional Thai fare and fresh seafood specialties and enjoy memorable sunsets while sipping cocktails at the Sundowners bar, looking out over the rippling ocean. Explore the nearby East Coast Islands on day sailing charter trips and romantic sunset cruises. Experience the art of relaxation in the infinity pool or the large poolside jacuzzi and enjoy the several water-based activities on offer including kayaking, scuba diving and snorkelling in the rich marine archipelago. We like: The stunning, secluded location. Best for: A beach holiday. The luxury boutique Pimalai Resort & Spa is built in natural surroundings close to Lanta marine national park on Koh Lanta island. 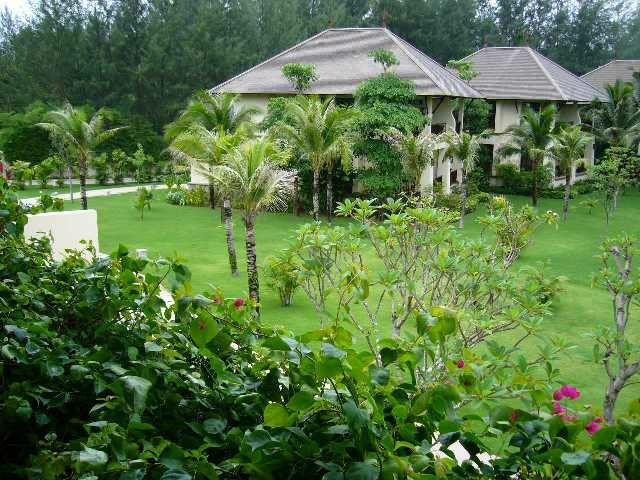 Hotel Cha-Am is the first boutique resort in the quaint town of Cha-Am, located along the northwest coast of the Gulf of Thailand.